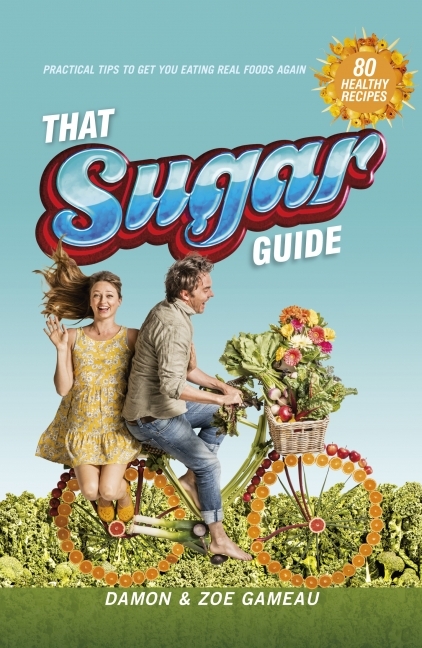 Damon Gameau is the author of the bestselling book That Sugar Book and creator of the documentary That Sugar Film, both released in 2015. After just six weeks in the market, the film became one of the top 5 Australian documentaries of all time. It screened in 60 cinemas around the country, to packed audiences. Both the film and the book have been sold overseas, including into the USA and UK. Damon has been an actor for most of his career. He graduated from NIDA in 1999 and has appeared in numerous TV shows and films, both in Australia and overseas, including The Tracker, Underbelly, How I Met Your Mother, Balibo and Gallipoli. In 2011, he won the prestigious Tropfest award for his short film, Animal Beatbox. Damon is passionate advocate for good health and a warrior against the food industry that is making us fat and sick. Part of the motivation behind the That Sugar Film/Book project, has been to raise funds to support the Mai Wiru community in its quest to reduce the high levels of sugar consumption and improve diet overall. Damon lives in the Dandenongs, outside of Melbourne, with his partner, the actor Zoe Tuckwell-Smith, and baby daughter, Velvet. 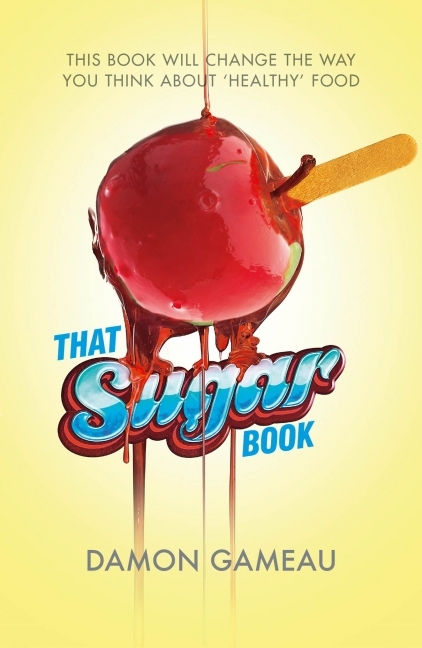 To find out more about That Sugar Film, and the Mai Wui Foundation go to thatsugarfilm.com.